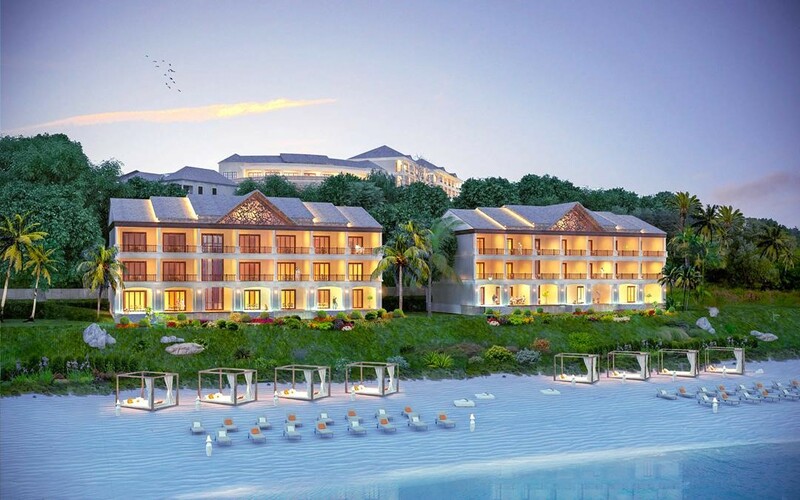 Forbes hotel list of the ten most anticipated Caribbean hotels for 2019 and beyond is out, and Anichi Resort & Spa, makes the list. This flagship property of Oriental Developers (Caribbean) Ltd. is one of the approved projects of the Dominica Citizenship by Investment Programme. Anichi Resort & Spa, a member of Marriott International’s premium brand – the Autograph Collection, was selected along with a collection of luxury boutique and all-inclusive resorts based on Forbes’ interaction with the travel trade. Of the ten properties listed, Dominica is home to three. All three are funded in part by the country’s Citizenship by Investment Programme – currently ranked by Professional Wealth Management as the number one citizenship by investment programme in the world. The progressive changes being made to Dominica’s hospitality industry as a result of the programme, have been referred to as a “full-fledged renaissance,” by Alexander Britell, the publisher and editor at Caribbean Journal. Addressing the country’s impressive showing on Forbes’ list, Dominica’s Minister for Tourism and Culture, Hon. Robert Tonge, said he is super excited for the exposure that Dominica is receiving internationally and believes it is reflective of the commitment and effort the Government has been placing on restructuring and developing the island’s tourism industry. Anichi Resort & Spa, which debuted as Silver Beach Resort & Spa before becoming a member of the Autograph Collection brand, will operate as an eco-chic resort on 12 acres of beachfront property along Dominica’s picturesque Picard Beach. Its prime location offers commanding views of the Caribbean Sea and Dominica’s signature mountains. Speaking on behalf of Oriental, marketing manager Nisha Mc Intyre said “the company is pleased to have been acknowledged as one of the properties to anticipate for the upcoming year,” and looks forward to meeting the expectations of the travel trade when the resort finally opens. “Having the Autograph Collection, Marriott’s fastest growing premium brand, as our brand means we will be delivering a unique resort with a truly authentic character,” said Mc Intyre. Construction of Anichi Resort & Spa official began in January 2018 and is expected to be completed at the end of 2019. The elegantly designed resort blends tropical foliage with impressive world class architecture, and includes among other things, well-appointed guest suites with private dip pools, swim-up bars in infinity pools, specialty restaurants, and a spa oasis. In addition to being an Autograph Collection hotel and joining Marriott International’s portfolio of properties, the resort project has compiled a list of impressive partners. These include Arkiplan International – architects of the One&Only The Palm Resort in Dubai, and the intended operator: Trust Hospitality – a leader in hospitality management in the Americas. Previous articleThe Queen is back!